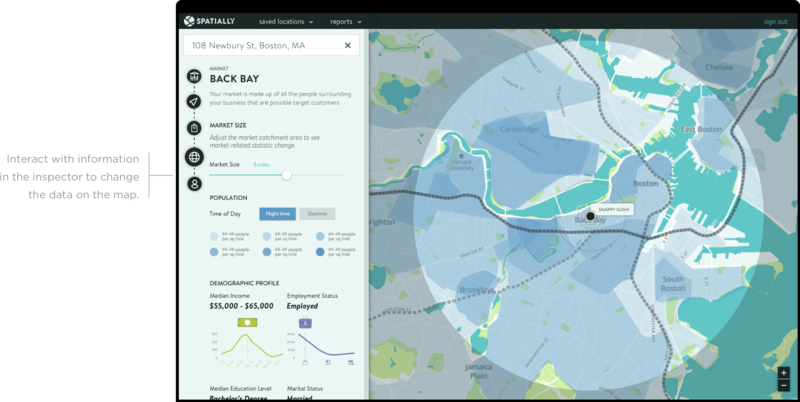 A web app that brings big data to small businesses. 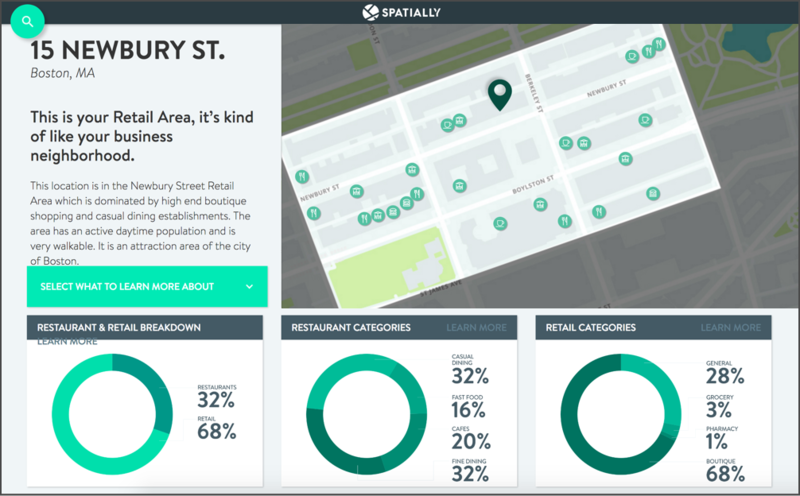 Spatially leverages big data to help small and medium business owners learn more about the dynamics of their business neighborhood such as traffic, parking and customer demographics. 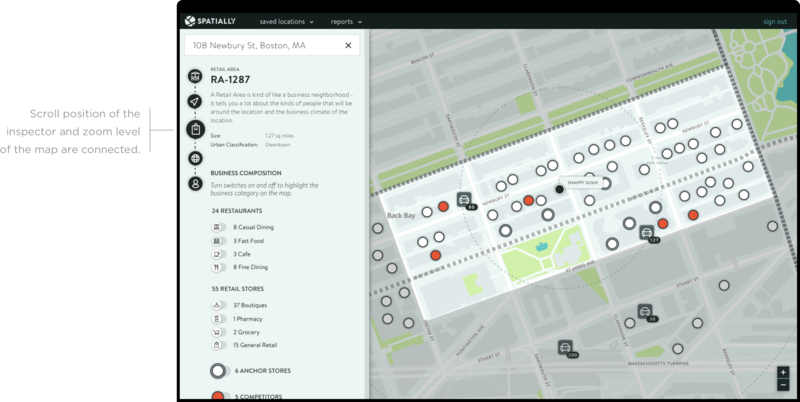 Using the data profile of their current locations, Spatially finds prospective locations with similar profiles. Knowing the sweet spot in an unknown market can be tough. Growing a business is hard work, especially when you’re unfamiliar with the area. What neighborhoods are hot and which are up and coming? How does the area change from day to night? 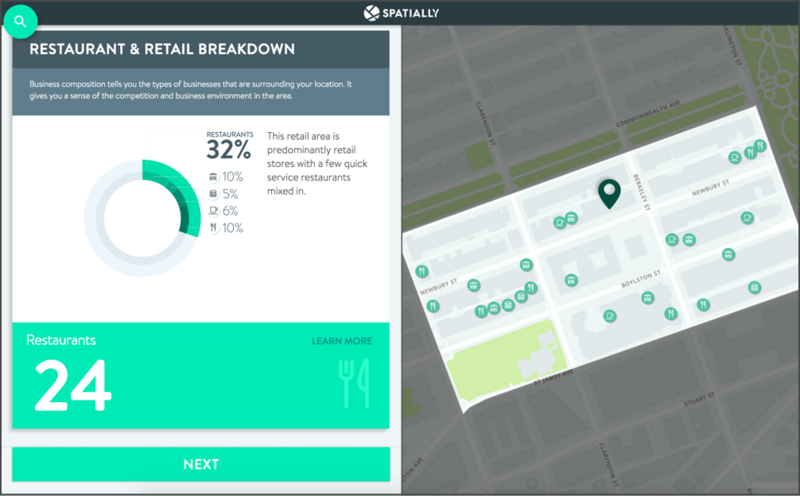 Spatially helps take the uncertainty out of expanding a business. Create a fluid experience that allows users to be able to start exploring and learning immediately. Update the quantity of information provided based on zoom level and search query. Break information into manageable chunks and provide a framework. We interviewed business owners who were looking to expand their businesses. 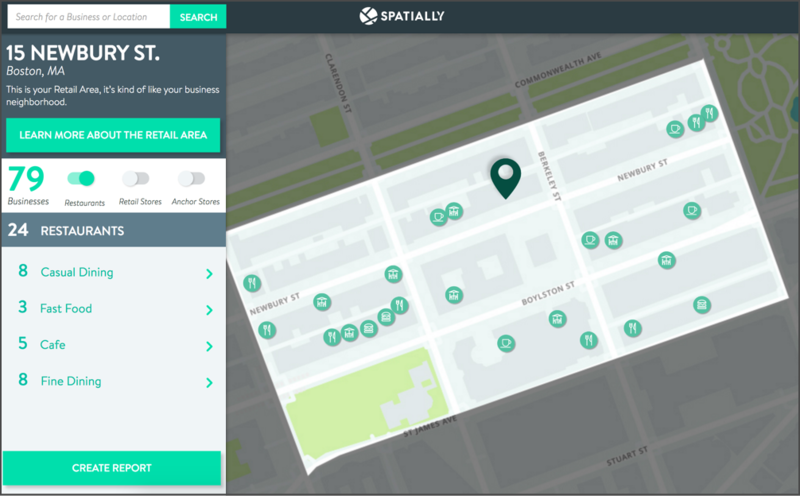 We learned that there are a variety of reasons that business owners would want to learn more about a location beyond prospective real estate deals. We found that many business owners knew how and where to find their target customer but didn’t know that much about the other people in the area. They could use a tool like Spatially to learn how to get better return on their current locations. People were really interested in overarching trends as well as nitty-gritty details so we had to find a way to easily and clearly communicate both. 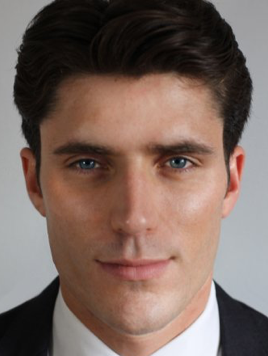 Oliver is the VP of Todd English Enterprises, a restaurant and entertainment group. 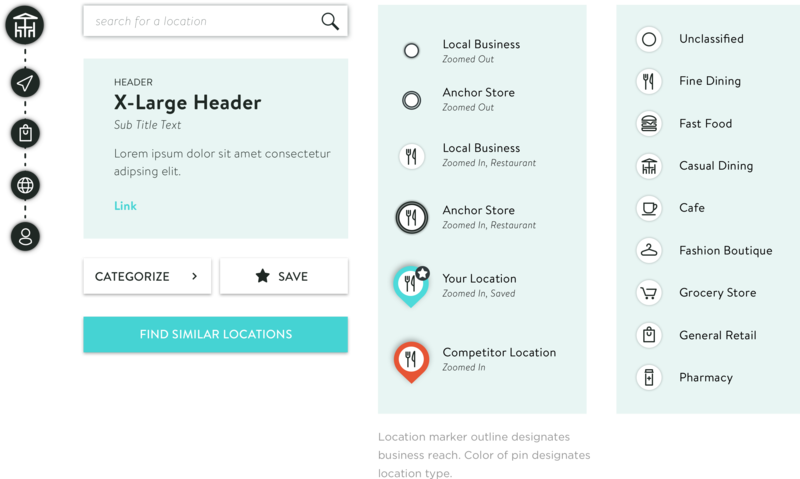 He owns a variety of restaurant types and uses location information to determine which business model to employ in an area. 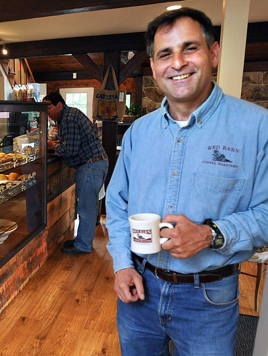 Mark has a local chain of coffee shops and is looking to franchise his brand. He wants to know how to better leverage his existing locations to appeal to new demographics. 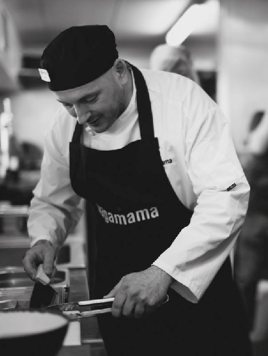 Kamal is the VP of Operations of Wagamama, a UK chain that is looking to expand in Boston. They have site selection down to a science and are looking for an easy way to apply that in a new location. 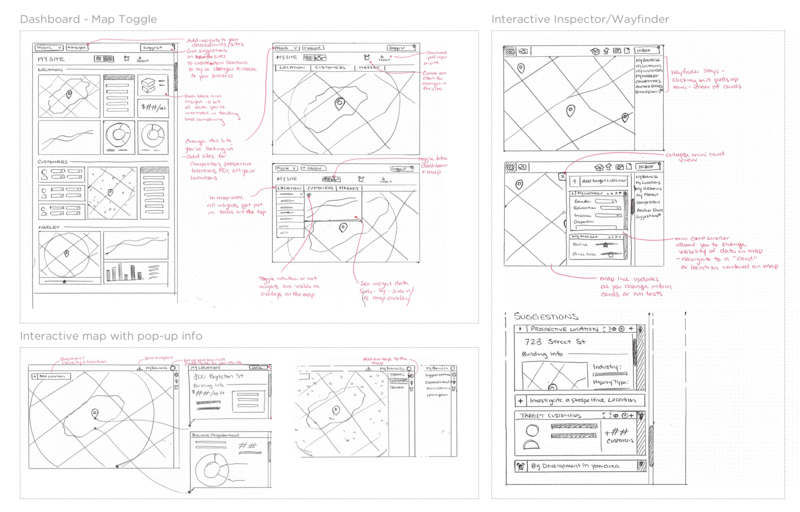 We tested prototypes of three different concepts with users. We recorded their mouse clicks and reactions as they were asked to complete set tasks on one of the concepts. They were asked to search for a location, learn about its Retail Area and then print a report about it. We selected concept three based on the scores the research participants gave each of the concepts and included elements of concept 1 based on features that tested well. This concept explored introducing users to information piecemeal and then collapsing it into expandable cards. This concept featured a smaller map with all of the information displayed at once as separate modules. 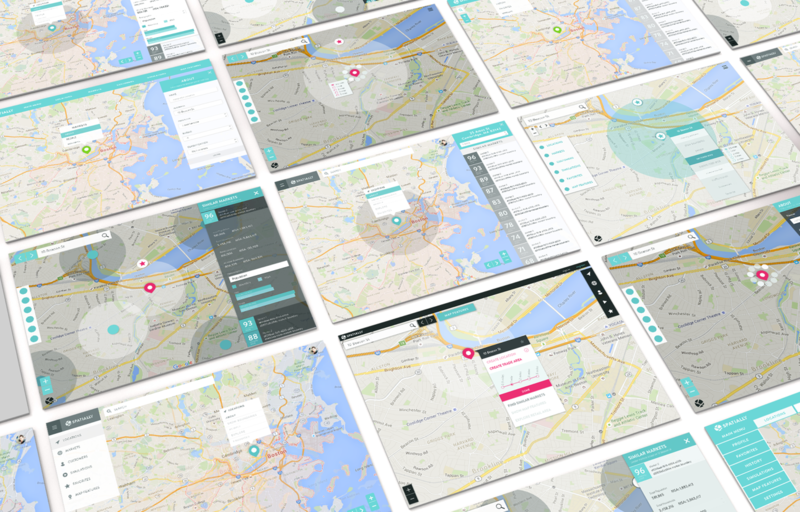 This concept featured the largest map with all the information accessible by scrolling. Our visual and final design exploration leveraged the brand guidelines we created for Spatially in a previous branding exercise. We looked at how to overlay information over the map and create a system of icons that could communicate information at different zoom levels. Understanding how demographics and traffic patterns affect your business can be challenging when they're presented as one dimensional facts and figures. 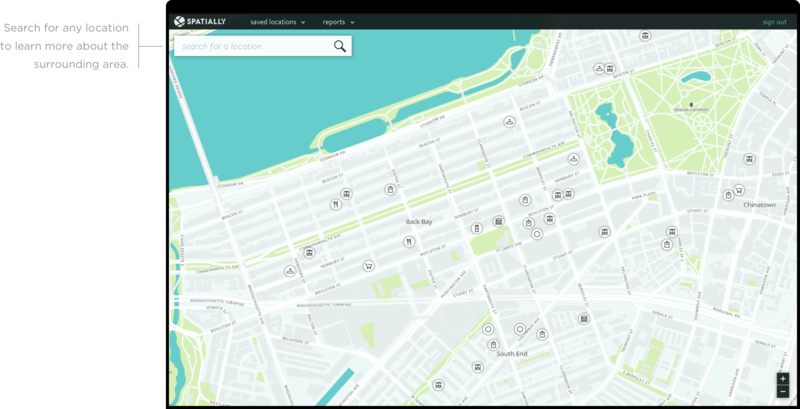 We brought the data to life by syncing the inspector and the map. Zoom in and out and turn information on and off to drill right down to what matters.